In the era of smart phones, it is hard to win over people’s trust competing with many top line brands that already exist and have a niche market of their own. But for HTC, the smart phone series that claims rightly to be ‘quietly brilliant’, this wasn’t a difficult task. Thanks to an equally quietly brilliant co-founder of the company, Cher Wang. Founded in 1997, HTC has today become one out of six mobile phones that are sold in the United States and that’s an incredible achievement. It is also credited for making the first android smart phone, the first Microsoft powered smart phone and the first Microsoft 3G phone. Cher Wang, who was born to Wang Yung Ching, founder of the Formosa plastics and a business tycoon, had entrepreneurial skills in her genes. After graduating from the University of California, Wang worked for First International Computers, a company co-founded by her sister. Soon after, Wang left the company. In 1987, she co-founded VIA Technologies, the manufacturer of motherboard chipsets, CPUs and memory. 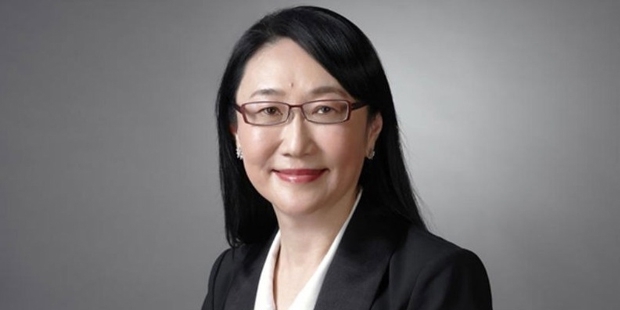 Cher Wang’s real vision was, manufacturing hand-held computers. 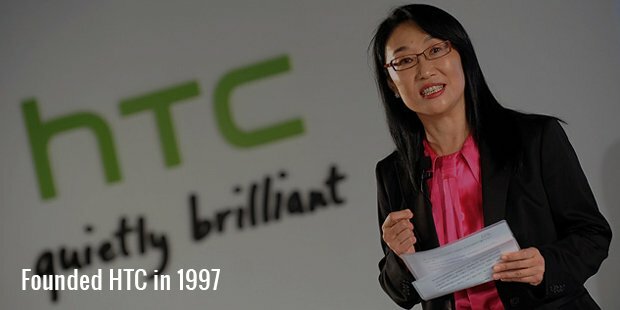 This led to the birth of HTC (High Technology Company), founded by Cher Wang in the year 1997 along with partner Peter Chou. HTC started manufacturing notebook computers at the beginning but later went on to make some of the world’s first touch and wireless hand held devices. This saw complete transition of the company into smart phone business. Few people dream big and fewer ever get to live up to such dreams. Cher Wang, with her skills and perseverance did just that. It comes as no surprise that Wang is also listed as the 54th most powerful woman in the world in the Forbes list for her exceptional entrepreneurial skills. Despite her many achievements, Cher Wang is an extremely private person. She is widely known for her simplicity. She flies in the budget airlines and wears a simple black suit to work. Philanthropy has always been her larger side. 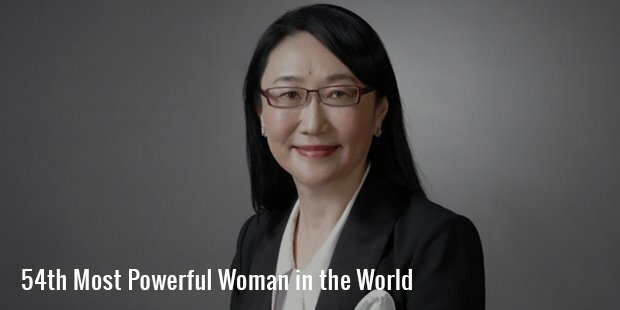 One of her most notable charities include the US $ 28 million, that she donated to the Guizhou Forerunner College, an institution that provides three years of free education to students from the lower income families. There was also this time when she donated as many as 6000 HTC flyer tablet PCs to sixty schools in Taipei. With her inspiring and successful journey, the aggressive business woman in Wang with her innovative mind and hard work imparts many learnings. Mostly, it is her humility and social responsibility that greatly inspires the rest.